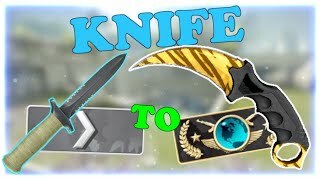 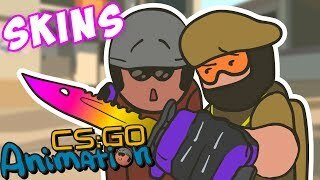 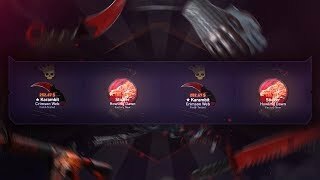 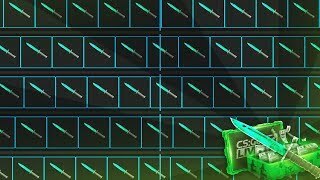 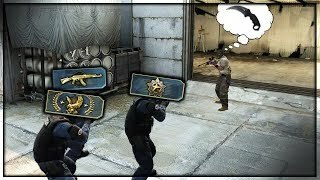 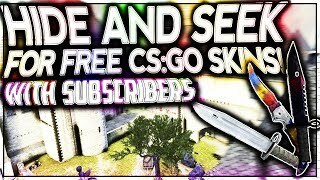 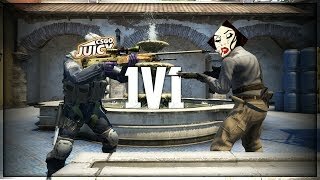 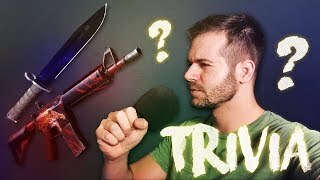 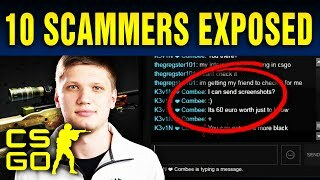 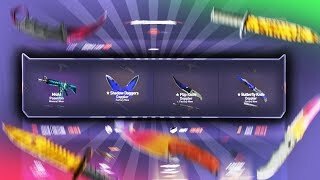 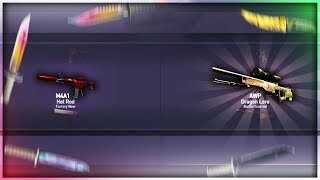 GIVING 5 KNIVES (650$) TO DEATHMATCHERS WHO ANSWER TRIVIA!! 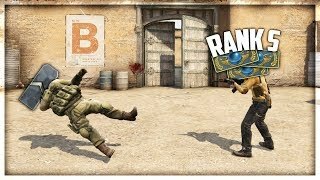 Hacker gets MAD and DECIDES TO RAGE HACK IN PRIME! 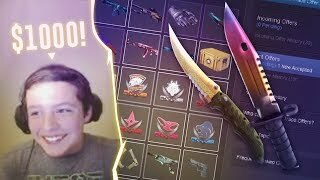 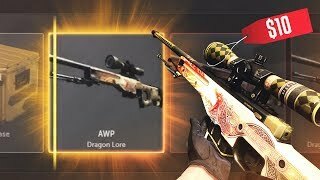 Giving $1000 To Little Kid For An INSANE Inventory Makeover! 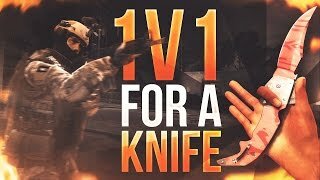 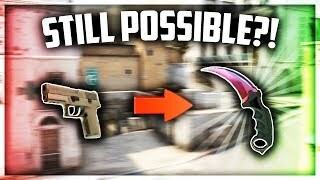 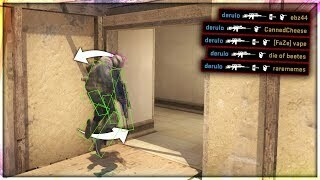 "yo, 1v3 this for a knife"